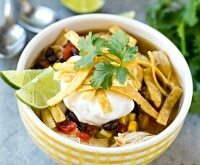 The slow cooker is, without a doubt, the most convenient kitchen tool, especially on busy weeknights and during colder weather. Dinner, dessert, and even breakfast can cook while you’re taking care of business. 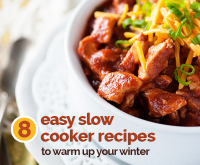 These simple slow cooker recipes feature honey, a healthier sugar alternative that’s a welcome addition to a variety of dishes. Sweet and slow is the way to go! 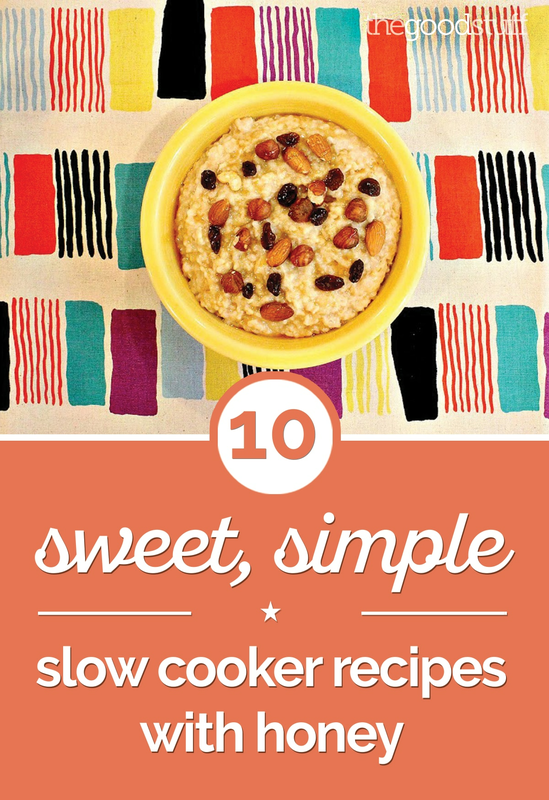 Do you love a good slow cooker recipe? 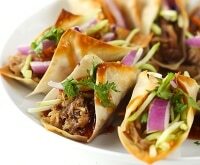 Dish up these 9 slow cooker appetizers, then please even the pickiest eaters with these slow cooker chicken recipes. 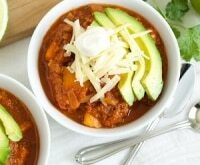 If you’re extremely short on time, plan ahead with these 7 slow cooker freezer dinners. Nothing’s better than waking up to a warm breakfast. This easy oatmeal literally makes itself while you’re sleeping, so you can start your day off right without scrambling to make breakfast (and with something far tastier than the microwaved variety). Butter the inside of the slow cooker. 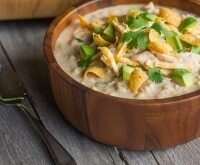 Put the water, milk, honey, and salt in the slow cooker and mix well. Add the steel-cut oats and stir. 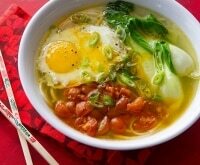 Cook on low overnight (about 8 hours), and enjoy a hot breakfast in the morning. 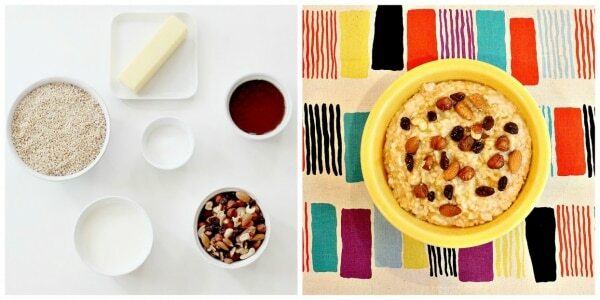 Top oatmeal with whatever toppings you like, and an extra drizzle of honey. 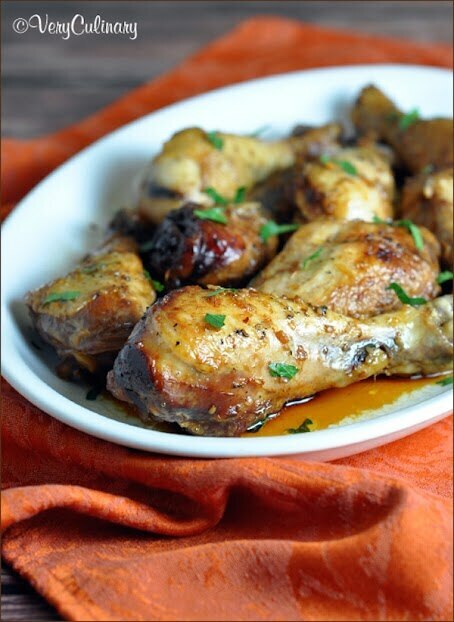 The flavors of this tasty chicken are perfect for fall, and especially for game day. 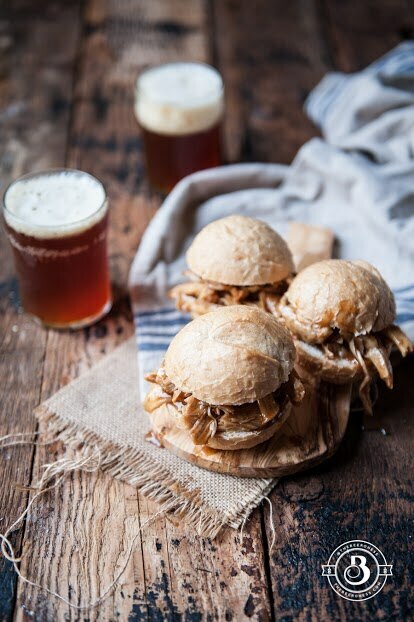 Simply let the chicken cook for three hours in a combination of spices, honey, and beer, then shred and serve in slider buns. You could also make quesadillas or sandwiches. 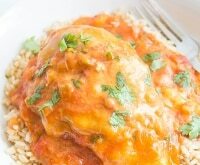 These light and fluffy meatballs get the flavor from a sauce containing honey, soy sauce, and apple cider vinegar. 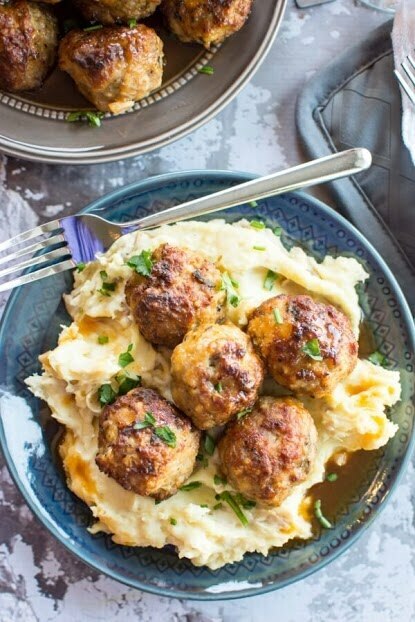 Forget pasta and serve them over mashed potatoes! 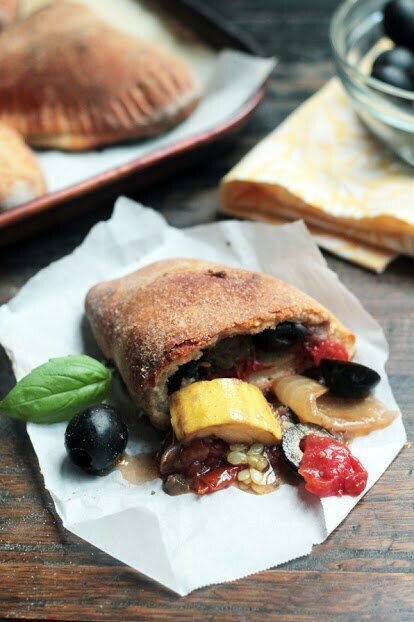 These Mediterranean hot pockets are filled with crockpot-made ratatouille that gets a little zing from the addition of olives. 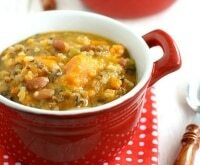 You could also serve the veggies over brown rice, or as a side dish on their own. 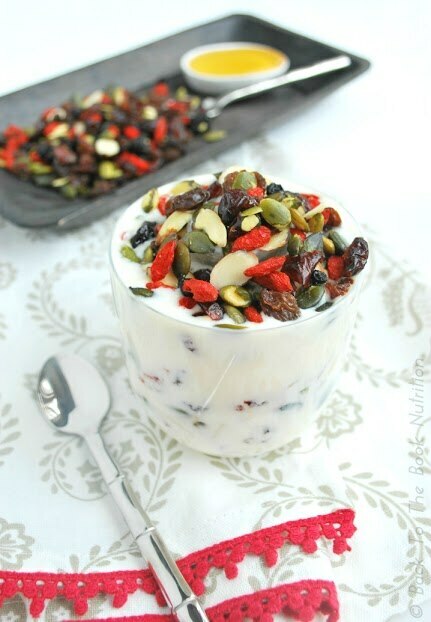 Yes, you can make your own Greek yogurt, and it’s well worth the (minimal) effort. 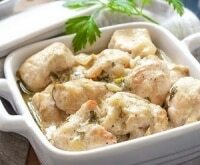 Combine milk, gelatin, and plain yogurt, and allow it to cook and then cool in the slow cooker. Add honey and vanilla for a slightly sweet variation. 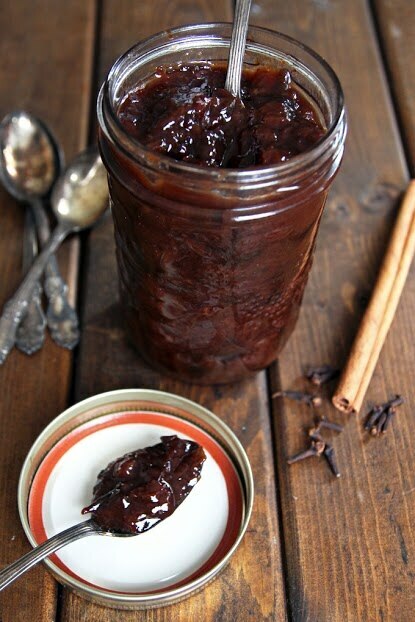 Enjoy the flavor of plums throughout the fall and winter by turning them into this sweet spread. Use a potato masher for prep so you’ll have a thicker spread with bits of fruit in it. Perfect for spreading on baked goods during the colder months. 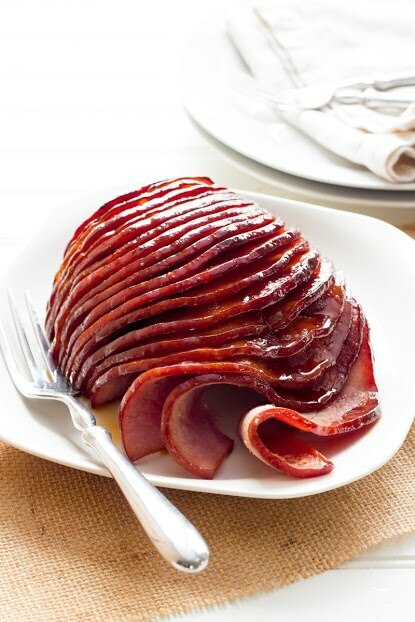 There’s no better food to have on hand around the holidays than honey-baked ham, and the crockpot makes easy work of it. 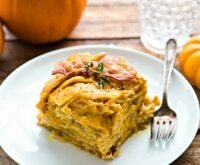 Serve them ham as an entree, then use the leftovers in sandwiches or pastas. These chicken wings are ideal for late lunches or game day get-togethers, and are loaded with the flavors of honey soy, orange, ginger, and garlic. Since they cook for eight hours, you can prep them when you wake up, then enjoy your morning! 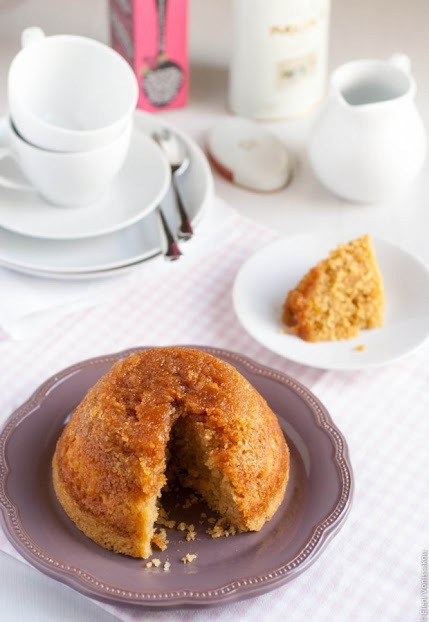 This spongy, sweet cake is usually steamed, but is much easier to make in the slow cooker. Substituting honey for the usual maple syrup gives it a different, equally delicious, taste. Pair it with ice cream or whipped cream for a decadent dessert. No holiday get-together is complete with a warm and boozy beverage. 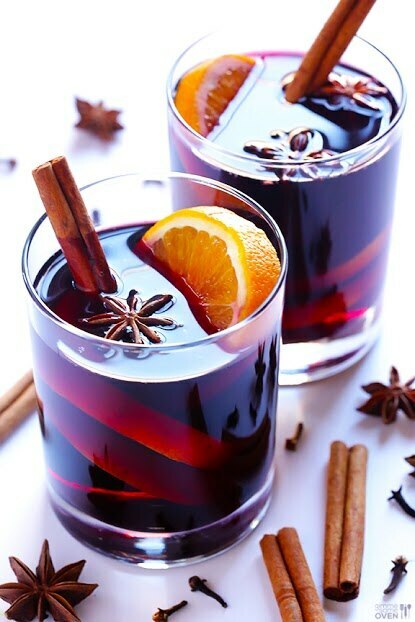 Here, red wine simmers with the flavors of orange, brandy, cloves, cinnamon, anise, and, of course, honey! If you’re in the mood for something non-alcoholic, check out this tasty apple cider. From drinks to dessert and everything in between, honey adds a lovely flavor to both sweet and savory dishes. 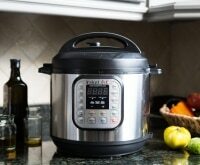 When prepared in the slow cooker, it will truly blend into whatever you’re cooking, and with minimal effort. Time to get cooking!